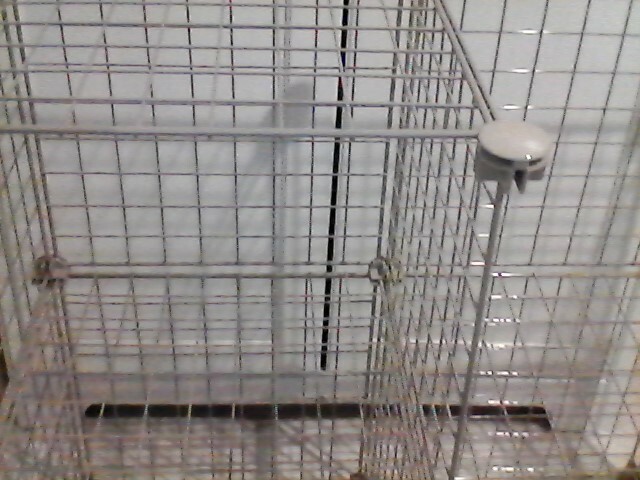 Adjustable wire organizing rack, perfect for in a closet to max out your space. In perfect shape, can make up to 4 cubes or whatever design you choose. Grab some milk crates and slide them in the bottom and you have yourself a full closet organizer with a few shelves.